Restricted free agent forward Mark Stone is asking for $9 million in salary arbitration while the Ottawa Senators are offering $5 million, according to multiple reports. The arbitration hearing is set for Sunday. 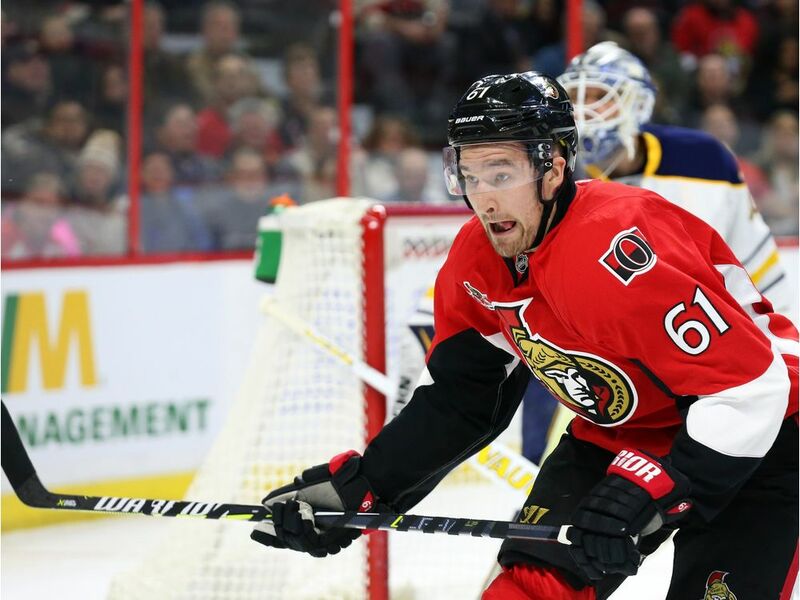 Stone, 26, tallied 62 points (20 G, 42 A) in 58 games last season with the Senators. The Winnipeg native was taken in the sixth-round (128th overall) in the 2010 NHL Draft. A career Senator, Stone has 95 goals and 154 assists over 307 games. In his 27 playoff appearances with the Sens, he’s put up 13 points (5 G, 8 A) and was a key contributor during Ottawa’s 2016-2017 playoff campaign with five goals and three assists. Stone is coming off a three-year, $10.5 million contract.